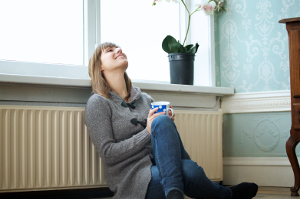 Boiler Grants helps people who are receiving benefits and living on a low income to get funding towards a new energy efficient boiler. Our friendly customer service team are able to guide you through the process, answering any questions that you might have about applying for and receiving a Boiler Grant. You can also get in touch by sending us an email enquiry through our contact us page. 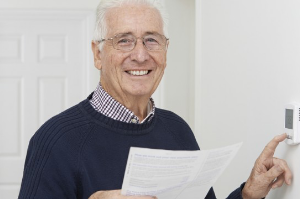 Once we have determined if you are eligible for a free grant survey under the ECO scheme, we will put you in touch with a trusted engineer who will be able to carry out your boiler replacement. 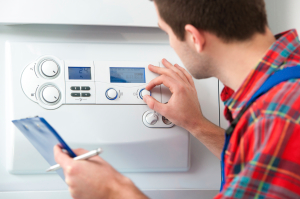 We only work with Gas Safe Registered installers and regularly check their ratings and reviews to ensure you get the best service from qualified tradespeople. The funding for Boiler Grants comes from the Energy Company Obligation (ECO). This is a government run scheme, funded by the big six utility companies (SSE, British Gas, EDF Energy and others) who must meet targets to reduce carbon emissions from homes across the UK. The scheme began in 2013 and will run until mid 2018, so make sure to apply for a boiler grant as soon as possible. You can learn more about the ECO scheme. Boiler Grants is one of a group of Holmes Media owned websites which includes Boiler Guide, Solar Guide and Windows Guide. Since 2003 Holmes Media has helped home owners by putting them in touch with accredited, reputable and trustworthy tradespeople.